“Crazy.” –Irene said with a little chuckle. That’s how she described her life before Bridges of Hope. Irene is able to see the joy in her life now, but that was not the case before joining the Side by Side Program at Bridges. A few years ago, Irene was recovering from some family circumstances that had thrown her into deep postpartum depression. She had a very difficult pregnancy, and shortly after her daughter (Mackenzie) was delivered, her fiancé was deployed. Irene was weak from the pregnancy and had very little support. As often happens during challenging situations, people in Irene’s life shared words of advice and encouragement. Unfortunately, no one was actually there to help her when she was up all night with a new baby which often led to her other children being late to school the next day. Even after her fiance came home, things continued to be tough. Not only was Irene still wrestling with depression, but now they began to have relationship issues. As great as it was to have him back–they had been living separate lives for over a year. These struggles went on for years–eventually Irene’s mental health issues, taking care of her home, and parenting her kids seemed like too much. And it was. The school pointed out some concerns to Irene and that was when she knew something needed to change. Thankfully, Irene was connected with a counselor at Northern Pines Mental Health Center and was referred to Bridges of Hope’s Side by Side Mentoring Program last year. Bridges helped Irene gain focus through goal setting with her case manager and mentors. She addressed her mental health issues (depression, PTSD, and anxiety) and learned the skills necessary to cope with them. This has made a tremendous difference for Irene and has allowed her to work on her relationship, parenting, and other life skills. Irene has since enrolled in school at Central Lakes College and was recently invited to join the honors program. She is hopeful that she will be accepted. As Irene made these final statements…I couldn’t help but notice the twinkle of hope in her eye. 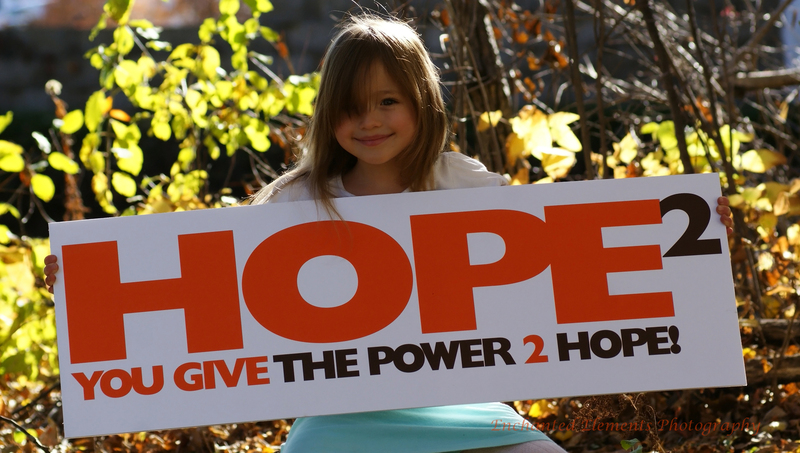 Hope truly makes all the difference in the world. All donations are 100% tax-deductible and go directly to serving the Lakes Area. Are You a Frantic Family?